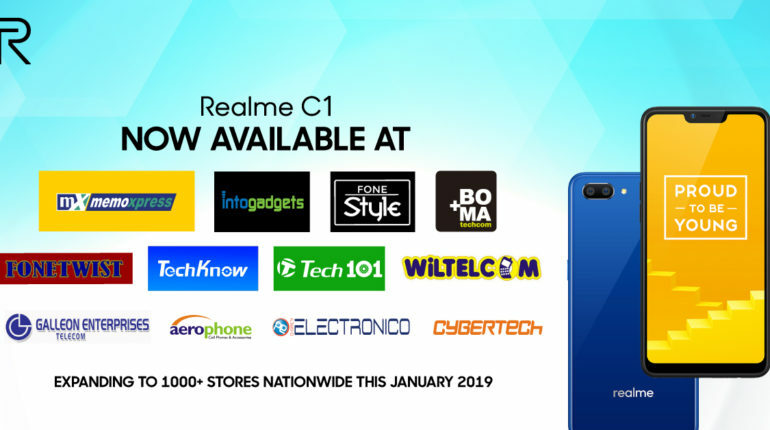 Realme expands to 1000+ nationwide – Check out their where to buy list. 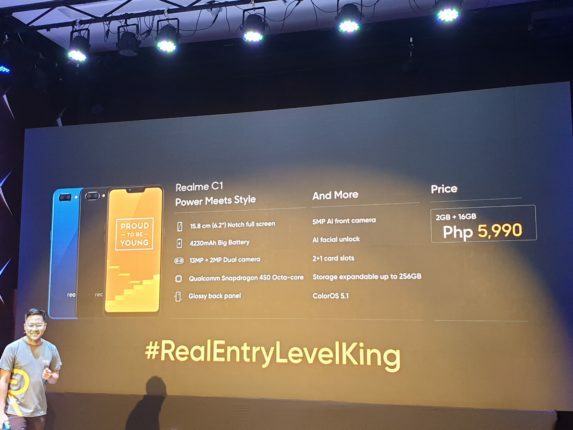 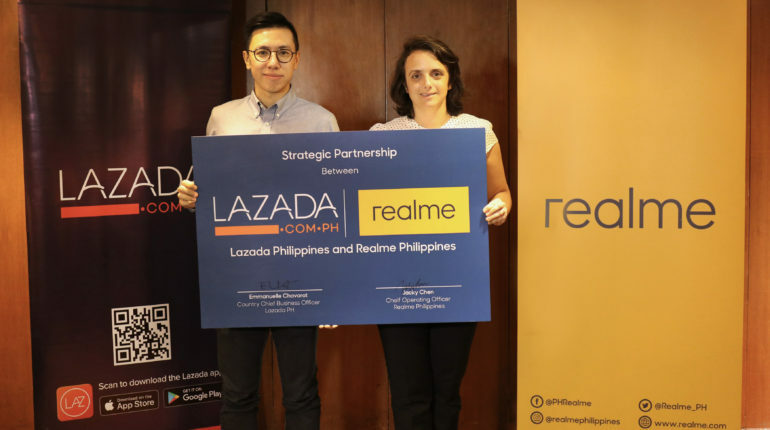 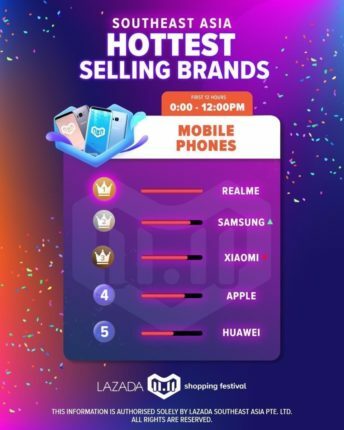 Realme dominates Lazada 11.11 in Southeast Asia! 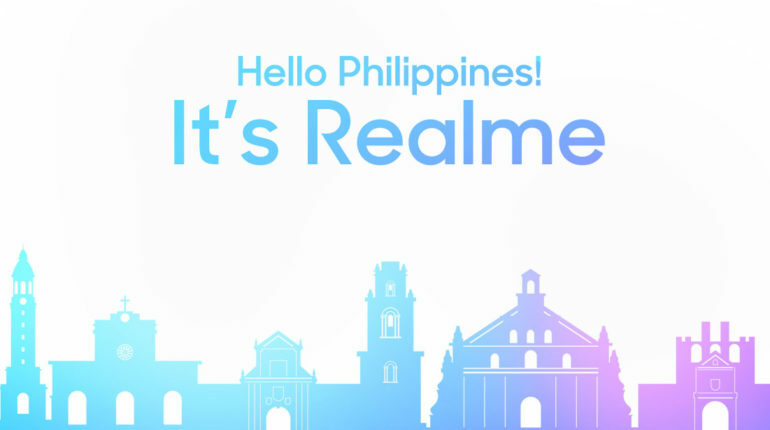 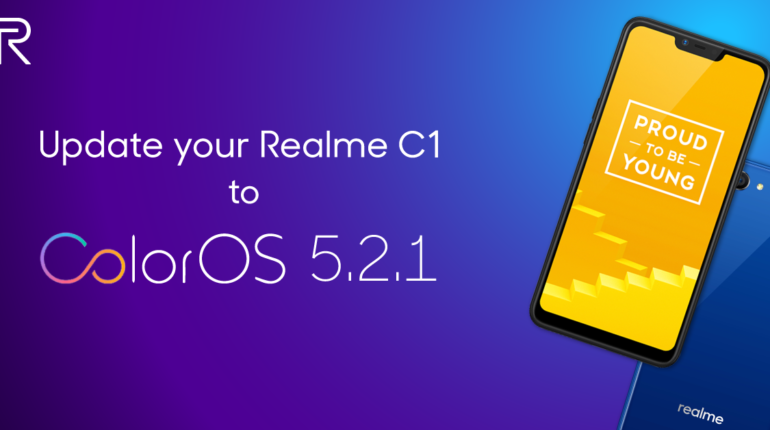 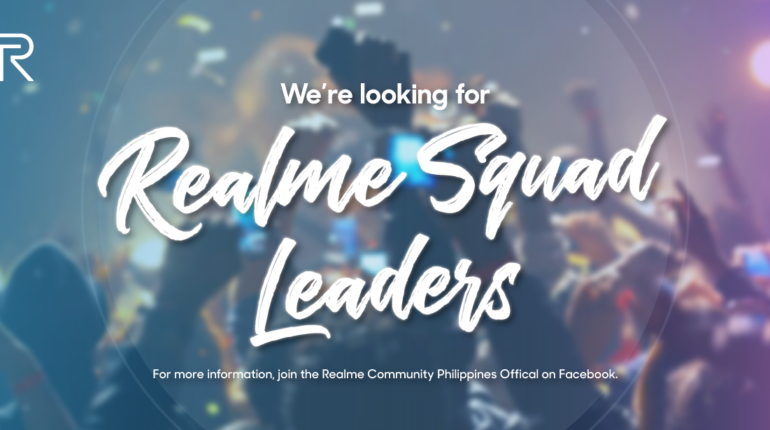 Realme PH puts up their Official Facebook Page, new smartphone brand coming up soon?